How do you say “Renaissance Man” in Chinese? 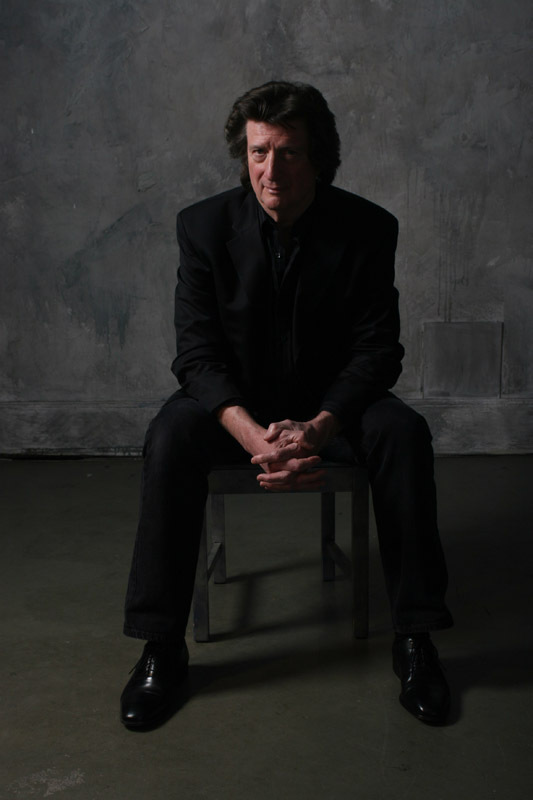 Chris Smither is one of our favorite people. Not only is he a talented musician, but he’s a fun guy to hang out with, AND he’s fluent in a bunch of languages. He’s also determined that OTHER people should be fluent in more than one language, too – which is why he’s doing a benefit show for the Pioneer Valley Chinese Immersion Charter School. He stops by the bunker to chat, play some tunes, and show off his Chinese. And French. Want tickets to the show? Leave a comment below – be sure to fill in your email address – and we’ll pick a winner at random Friday!